"I learned yesterday from a friend that David Hemphill passed away recently. 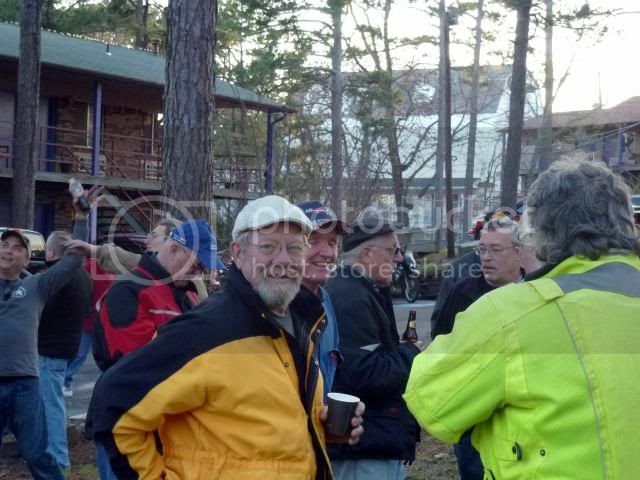 David was probably most known among riders for his organizing the annual spring Hillbilly ride in Ark. David was influential in introducing a lot of riders in this area to dual sport riding. I personally was privileged to get to do a number of multi day rides with him all of which were excellent experiences. Dave will be missed by those who knew and rode with him. Sad news. I did not know him but sounds like a man who liked to help others. Miss you already Uncle Dave.